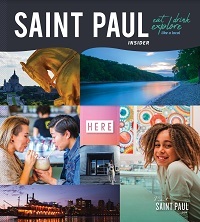 Job Summary: The Summer Digital Marketing Intern at Visit Saint Paul will use her/his skills to assist with, but not limited to, website, designing and updating marketing pieces for web, print, email and social. Along with these efforts, this position will utilize creativity to inspire travel to Saint Paul through our booth at the Minnesota State Fair. In addition, the position will also help with other various marketing efforts as needed by the marketing department. 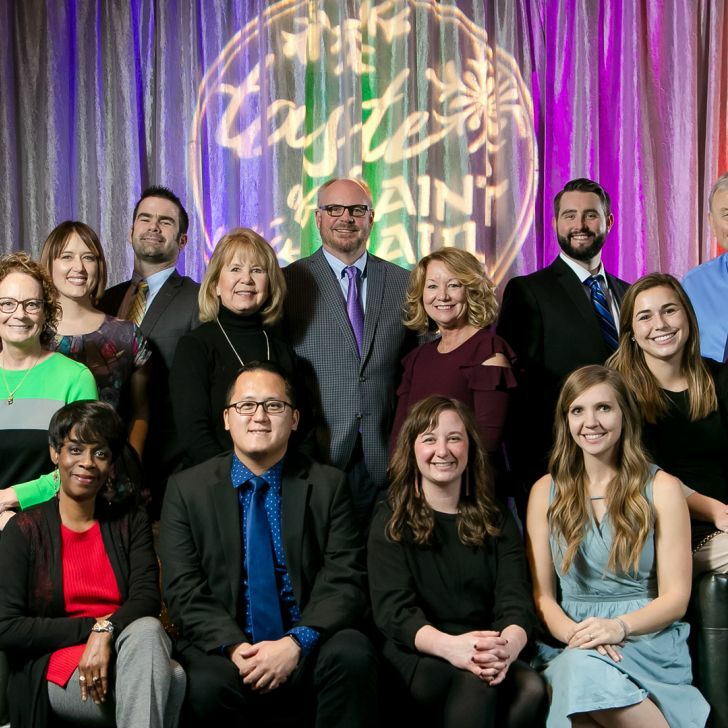 TO APPLY: Please email your resume and portfolio (if applicable) with subject line “I’m your Intern” along with 5 reasons why you’re the right person for this position to ncusick@visitsaintpaul.com. Deadline to apply is Wednesday, May 1. 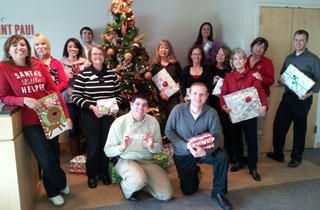 Meet the staff and board of Saint Paul's tourism office.